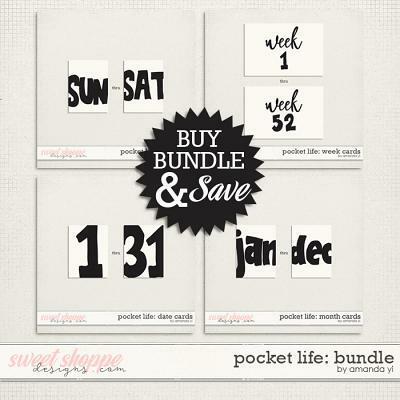 CLICK HERE to save $$$ when you buy the bundle! " 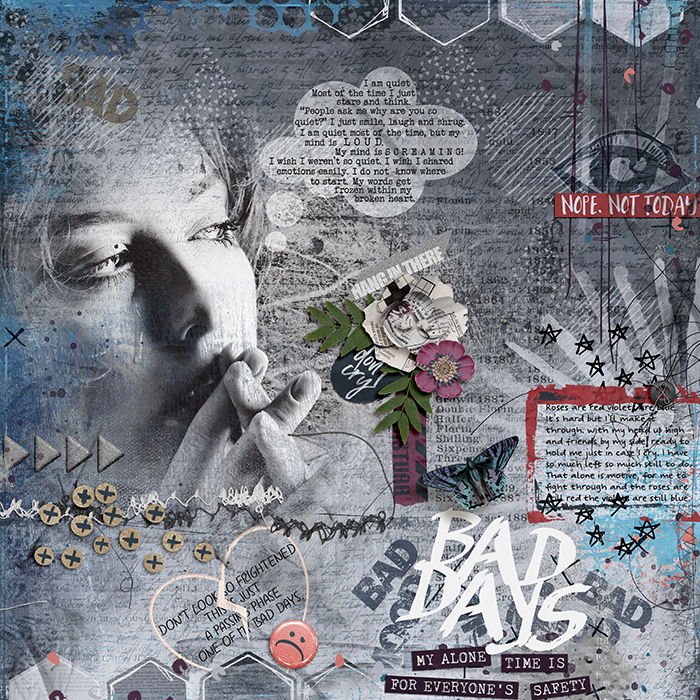 We all have those moments where we just want to be alone, when we're down in the dumps and don't feel like "people-ing." 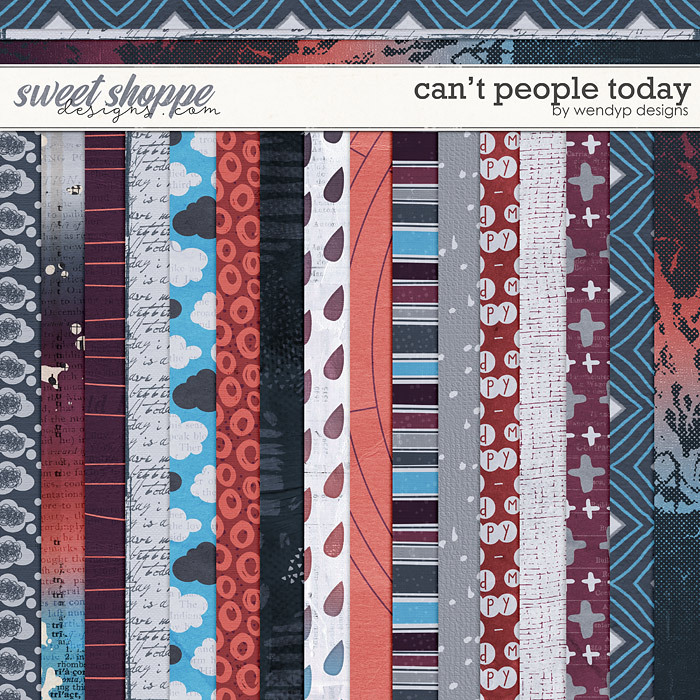 Keep it real by documenting the not-so-great times in life with Wendy's latest release, Can't People Today. 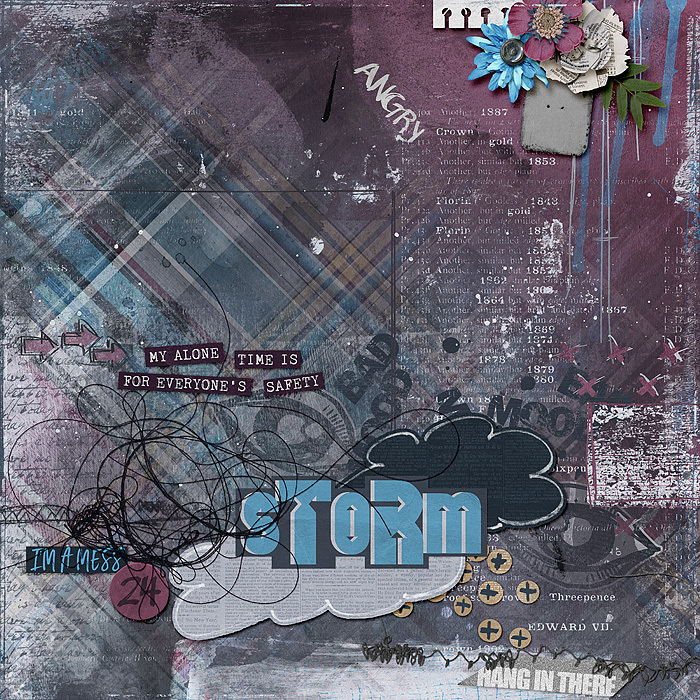 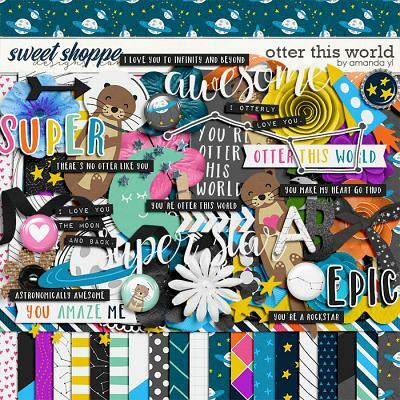 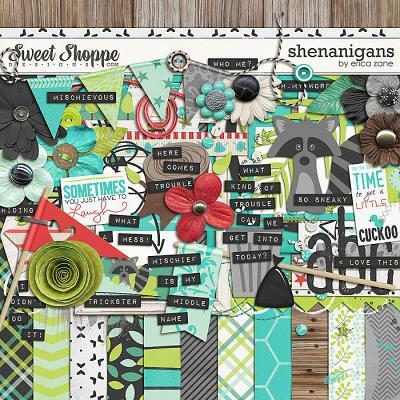 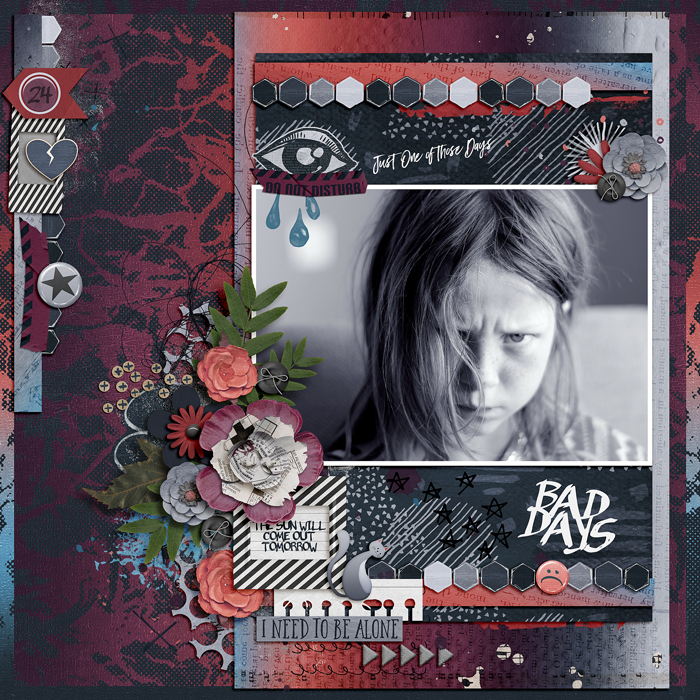 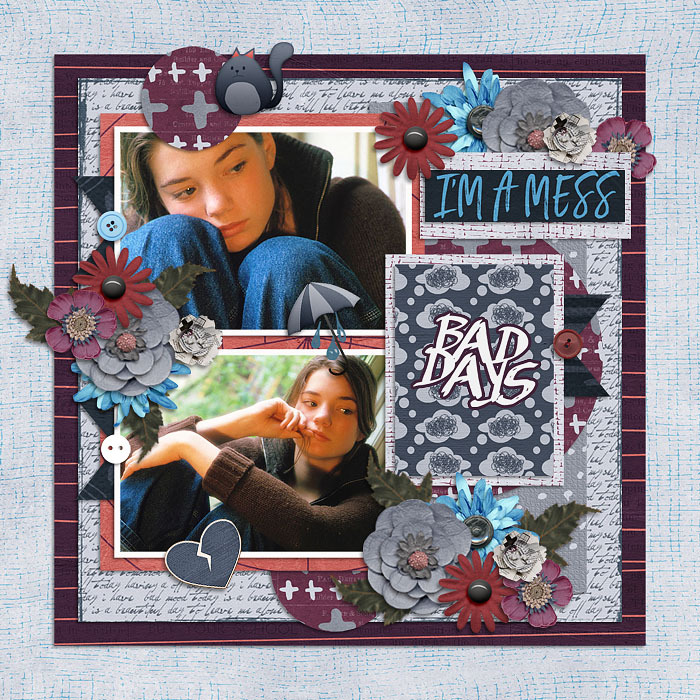 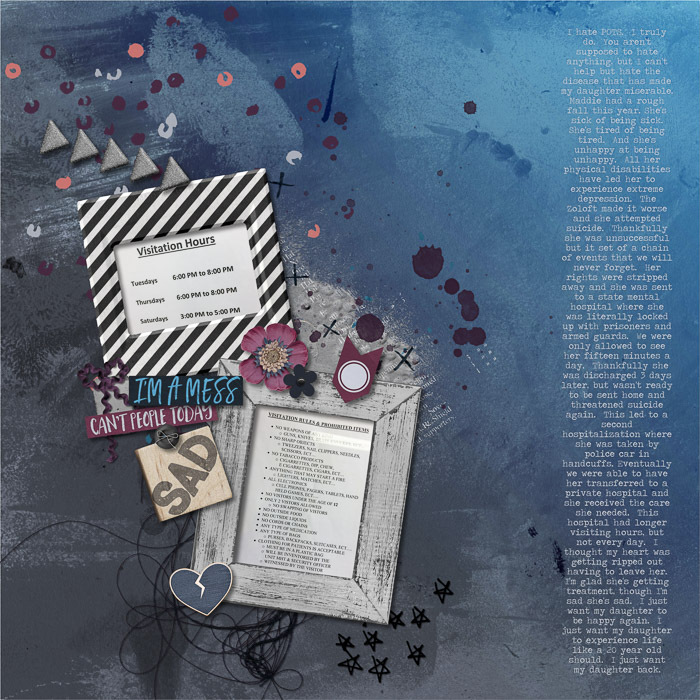 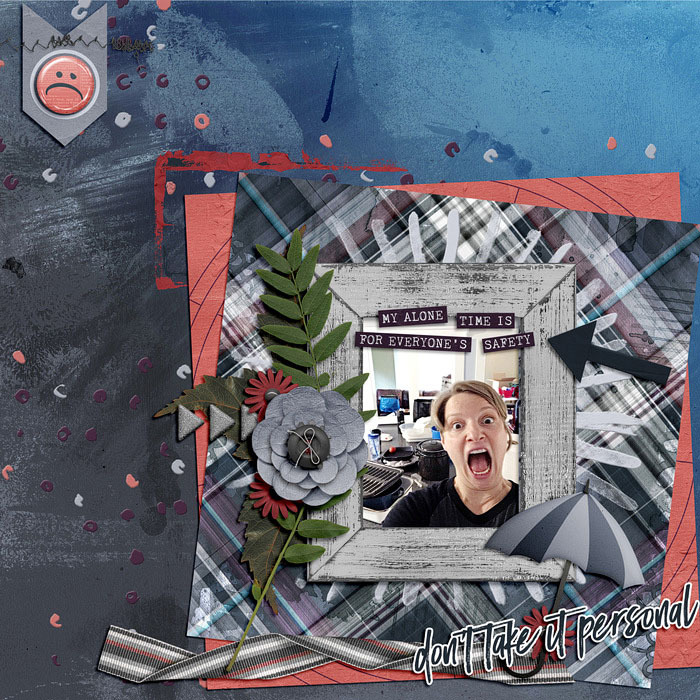 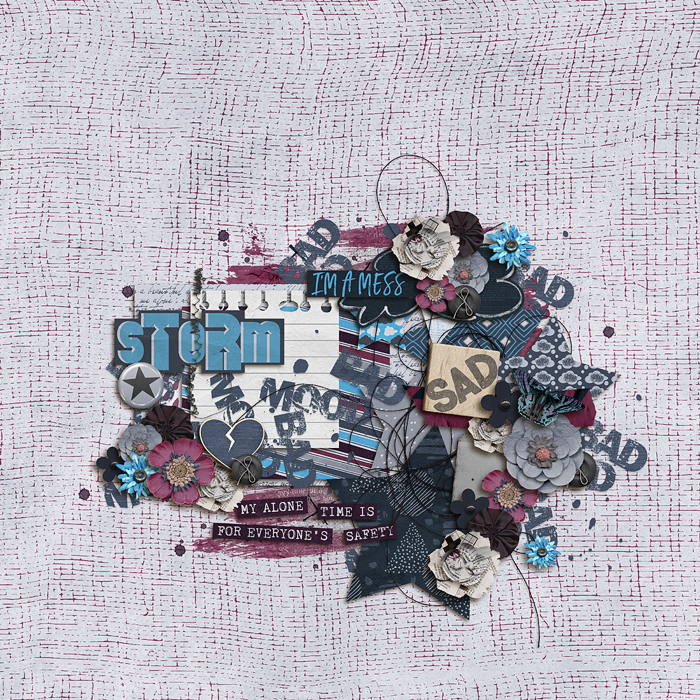 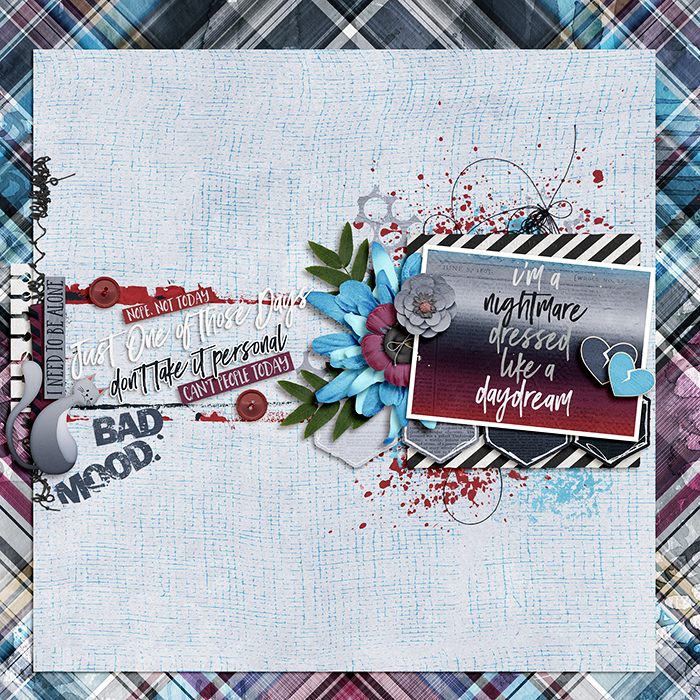 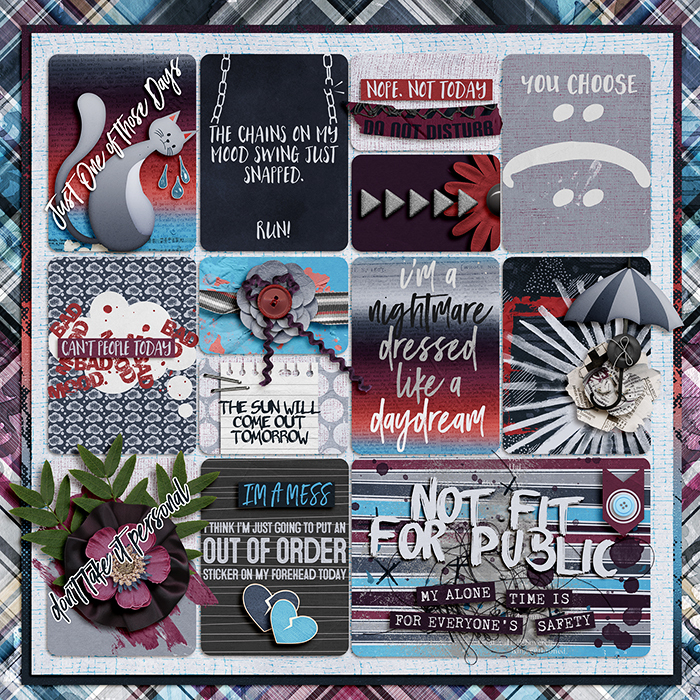 Perfect for scrap therapy pages, this kit contains lots of word art and elements highlighting every emotion for sadness to anger to optimism. 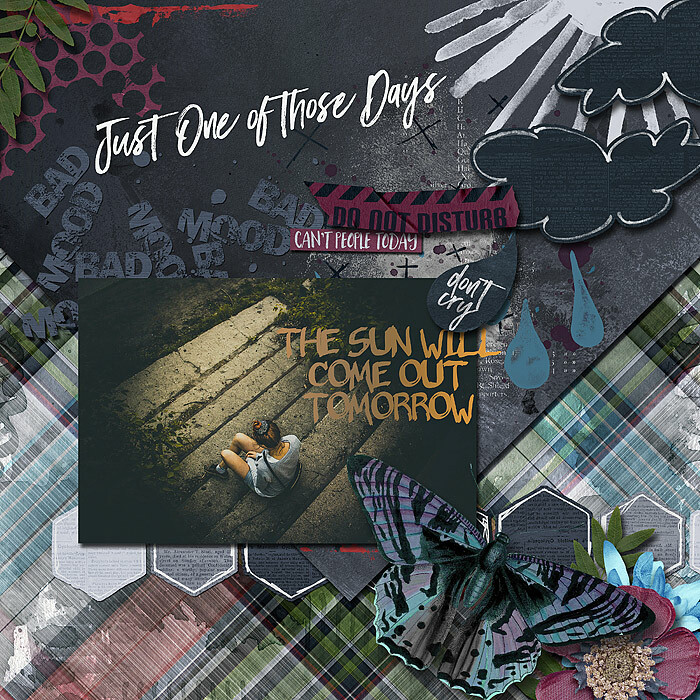 Life isn't always sunshine and rainbows, and that's okay. 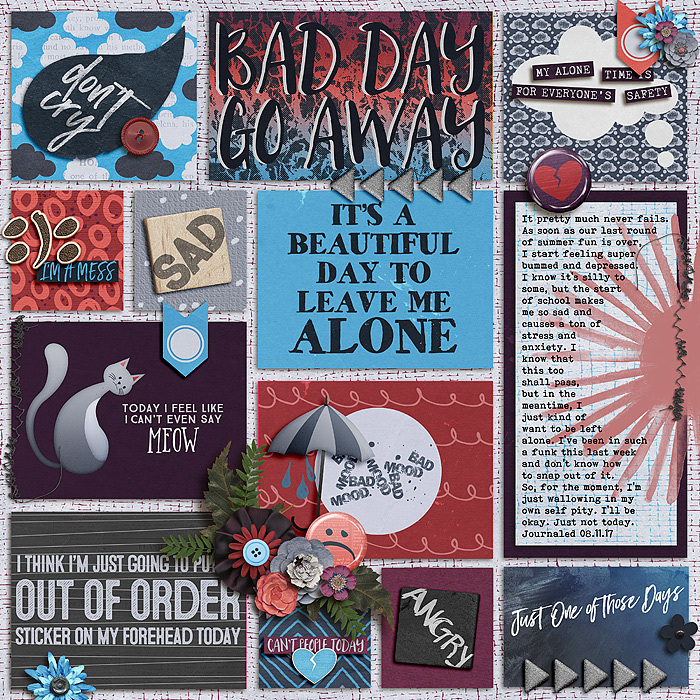 Let those feelings out with this fantastic kit. 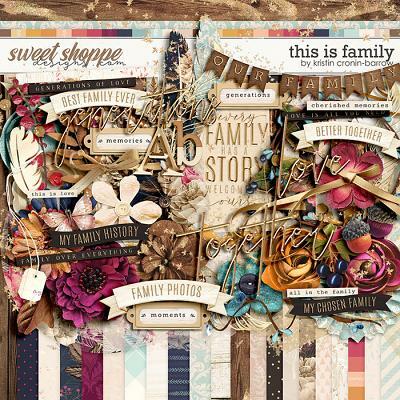 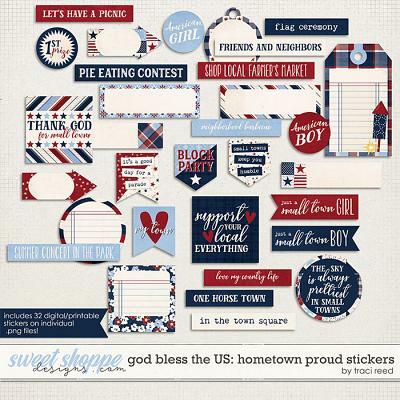 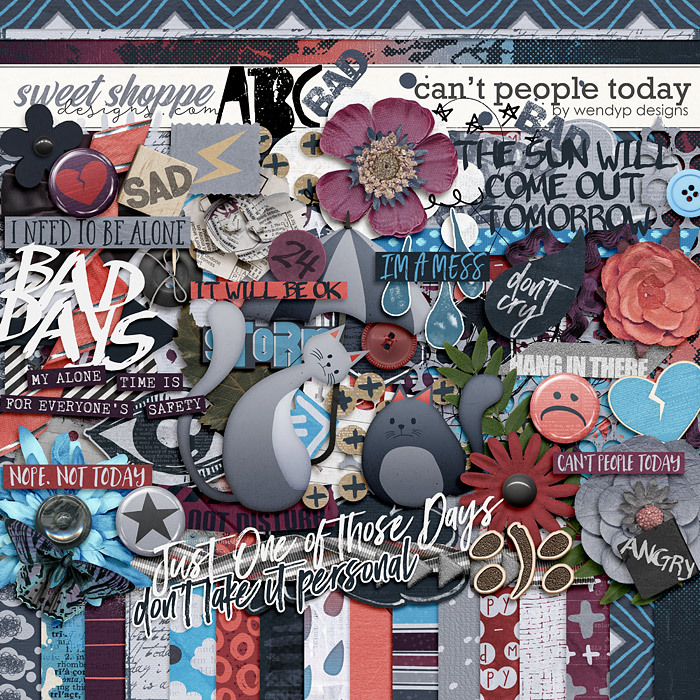 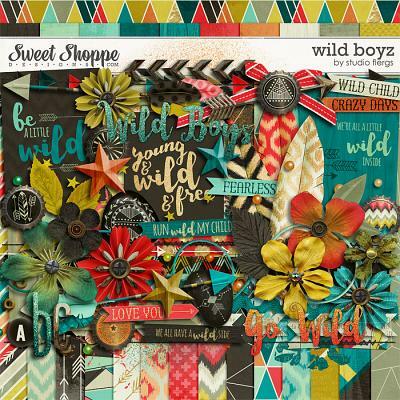 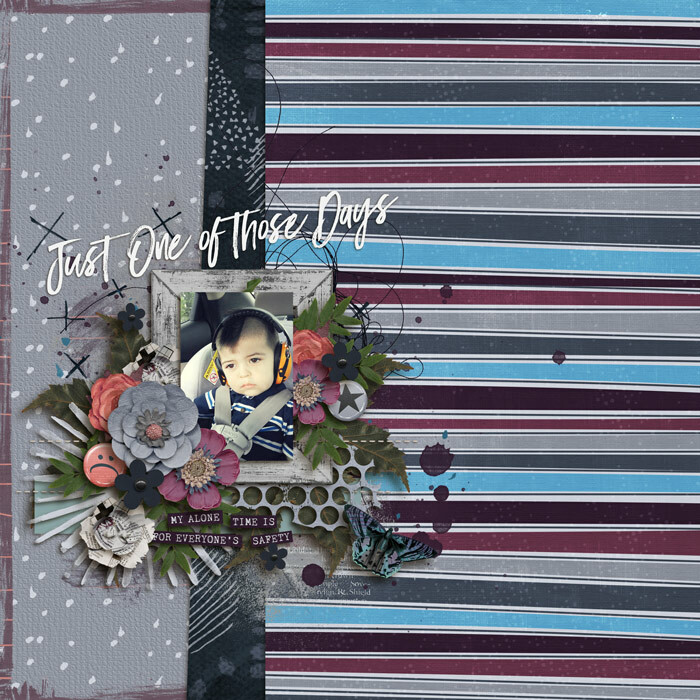 Can't people today" is packed with 18 patterned papers, 8 solids and 81 elements like: arrows, wordarts, brushes, bubbles, butterfly, buttons, kitties, chip, cl9ouds, doodles, eye, flag, flairs, flowers, foliage, frames, hearts, hexagons, holes, labels, leaf, notepad, paint, rain, ribbons, scattering, ricrac, stitch, stamp, veneer symbol, tag, tape, thread, tiles, umbrella, wordbits and 1 alpha with uppercase letters, numbers and symbols All elements and papers are created at 300 ppi in JPG (papers) and PNG (elements) format for quality printing.